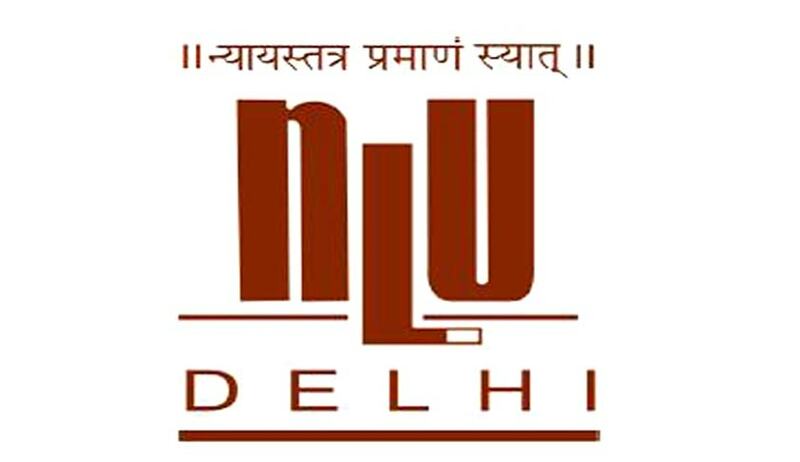 The National Law University, Delhi has invited applications from the eligible candidates for the post of project manager for the Centre on the Death Penalty („Centre‟) at its campus in Dwarka, New Delhi supported by a grant from the Open Society Foundation, for a specific research project („project‟). Relevant research experience of 2 years or familiarity with criminal proceedings at the trial or appellate levels would be preferable. Demonstrated ability to design and lead a research project in this area of work. Interested persons may send their resumé and a statement of purpose, explaining their interest in working on this specific project, including a brief outline of a proposed project design, and the contribution that they see themselves making to the Centre‟s work in general. The statement of purpose must not exceed 1000 words. Last date for submission of Application: 22nd February 2016.